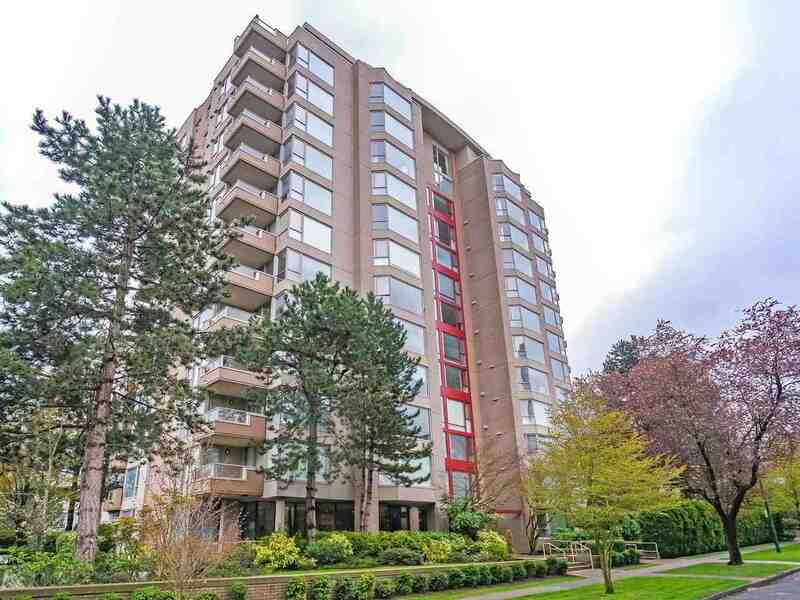 We have sold a property at 222 638 7TH AVE W in Vancouver. Bright S facing studio/1 bedroom in Fairview Slopes. Sunny private 150 sf patio for those looking for outdoor space. Open layout w/spacious living room. Bedroom has no window. Shows well. Pets ok, rentals limited. 1st viewing Jan 15 2-4pm.